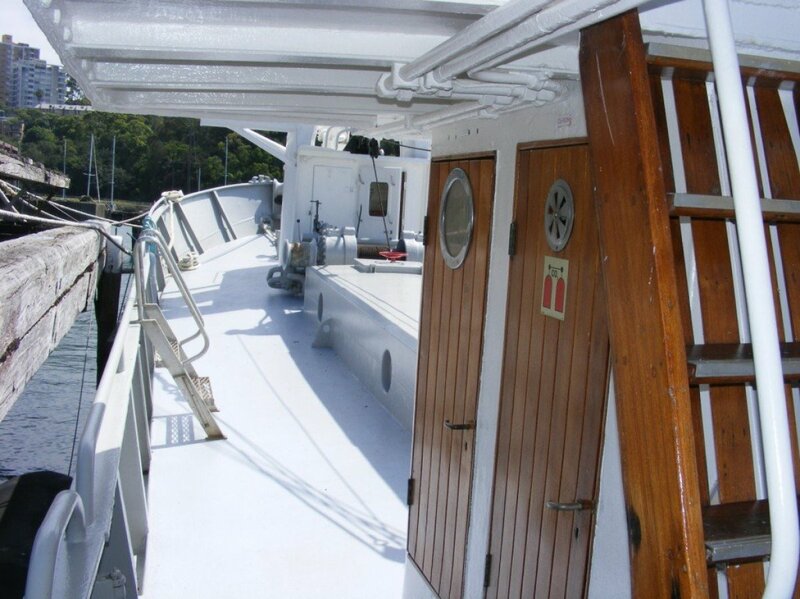 Built in 1954 by reputable Norwegian ship builder Verksted/Arundel to DNV Class. 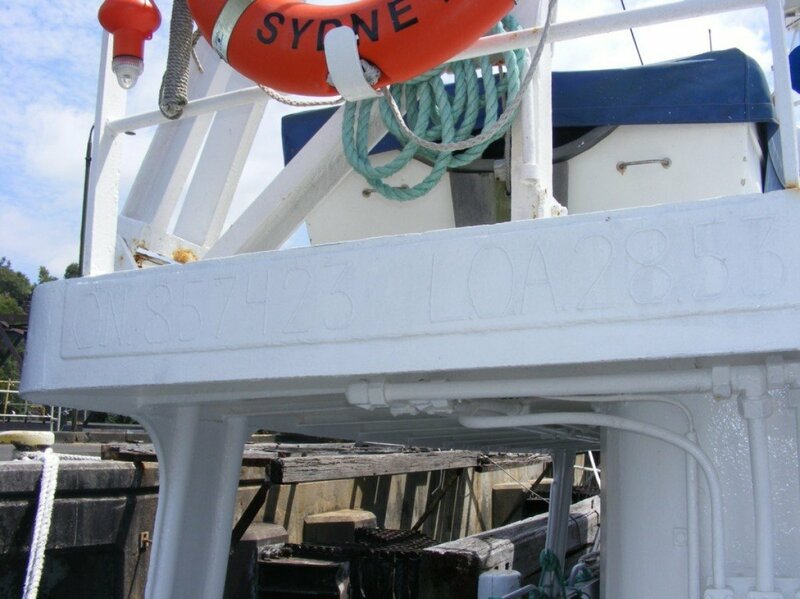 This North Sea Ship was used as a cargo vessel. 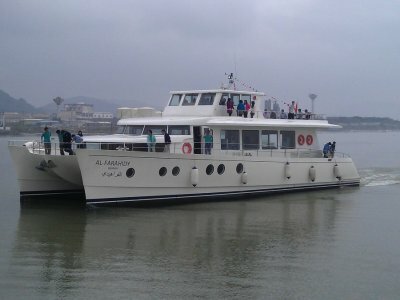 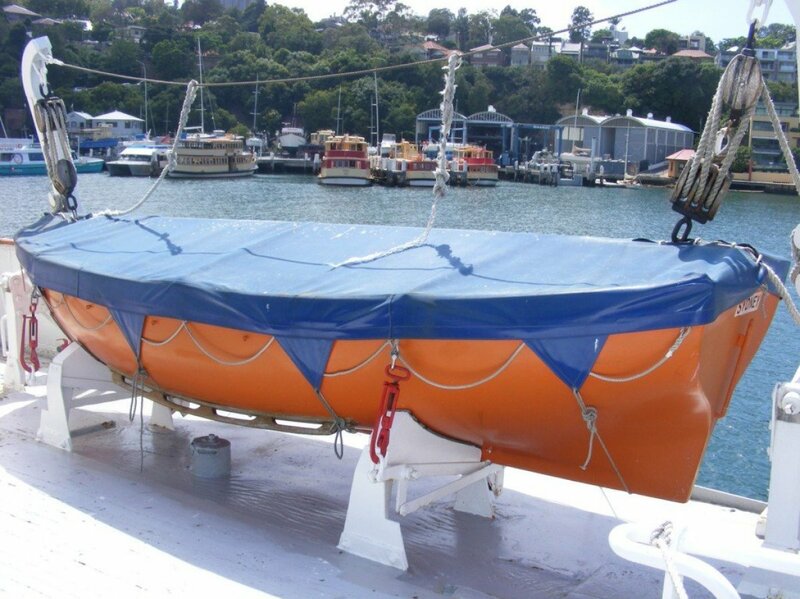 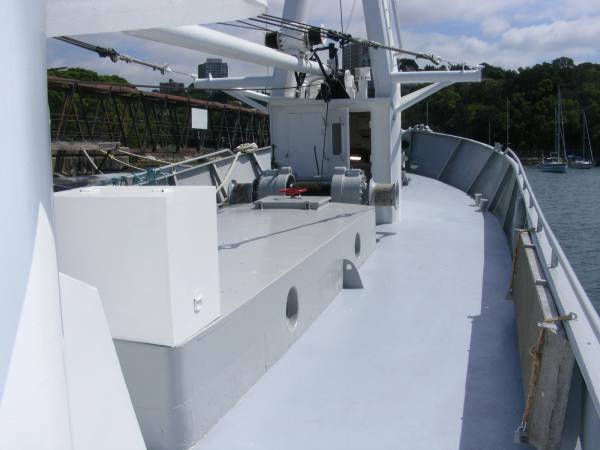 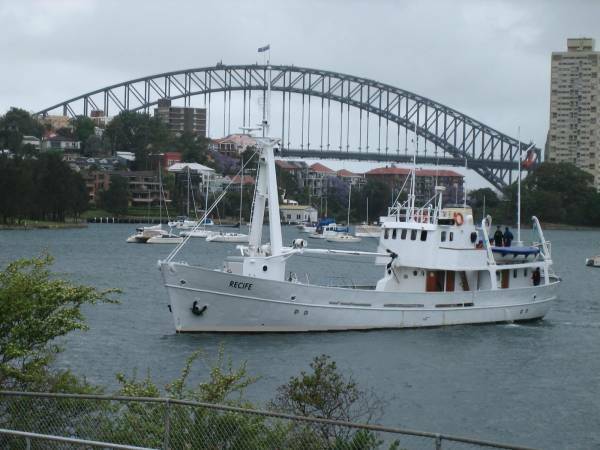 Brought to Australia and transformed into a training ship used by border security and customs, this ship has been used in exercises and utilized as a floating classroom for government service. 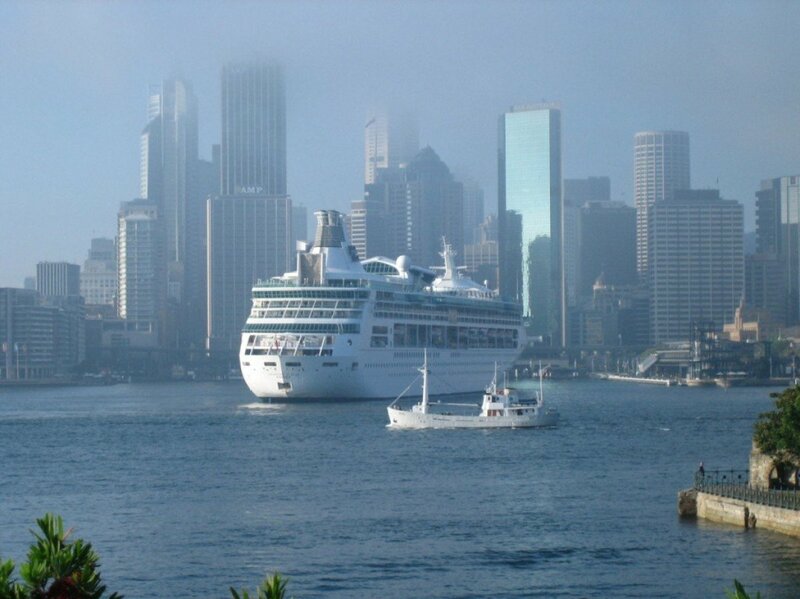 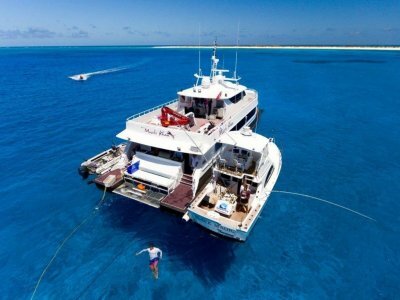 It is rated to South Seas and would be ideal as a island trader. 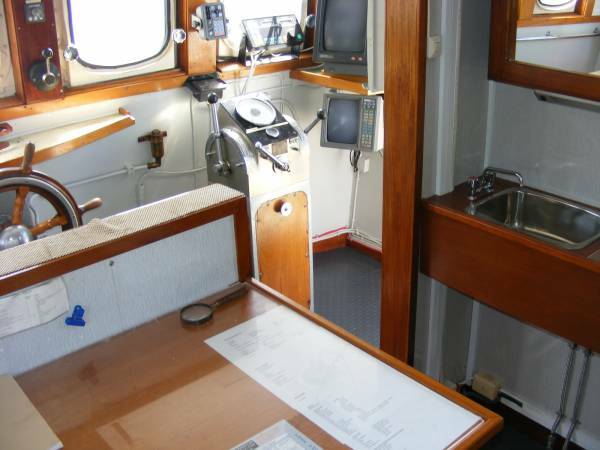 In excellent full working order, it is a testament to its current merchant marine owner. 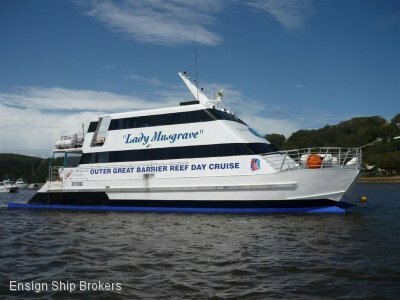 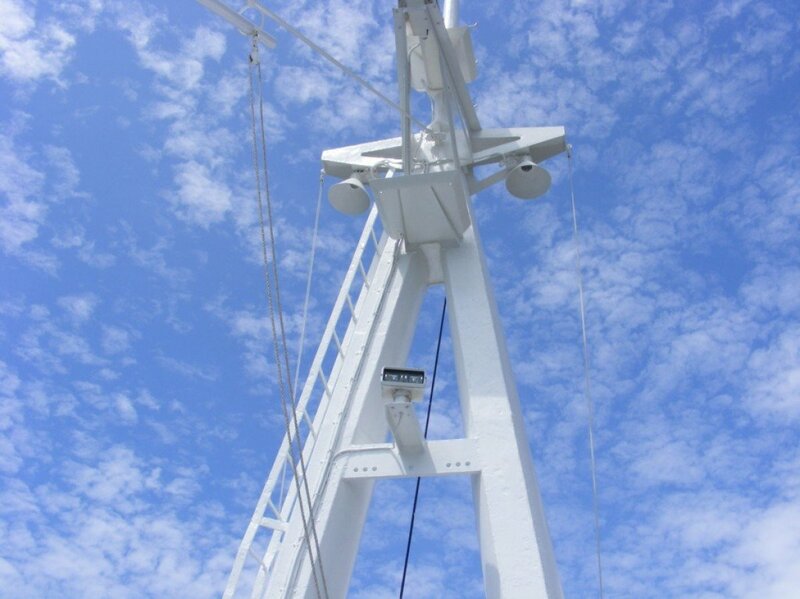 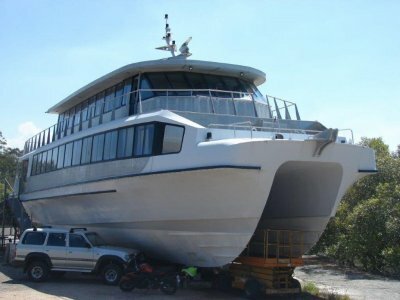 Alterations to rear double cabins and excellent maintenance should make this boat a versatile ship that could be at home as a people mover, cargo ship (40 tonne hold) with 10 tonne deck capability, training vessel, or long range live aboard dive/research vessel. 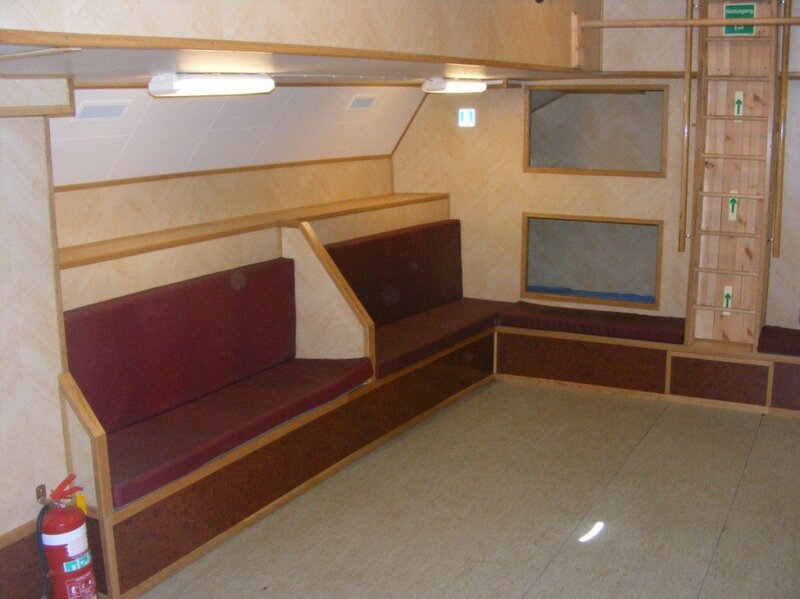 SALOON: Offers comfortable table seating for 12 that converts into further bunks for accommodation. 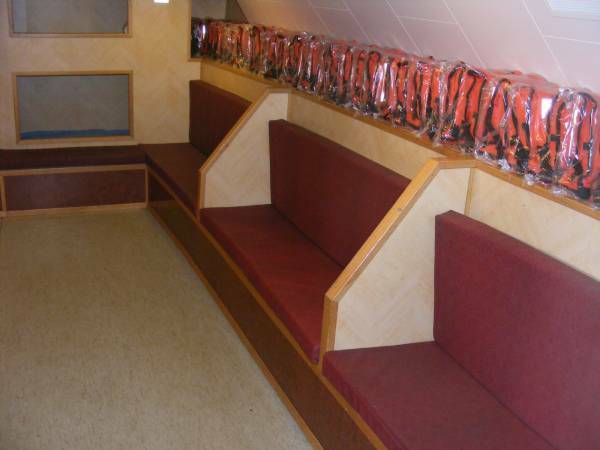 Twin rear double cabins with recent refit offer comfortable accommodation with excellent storage. 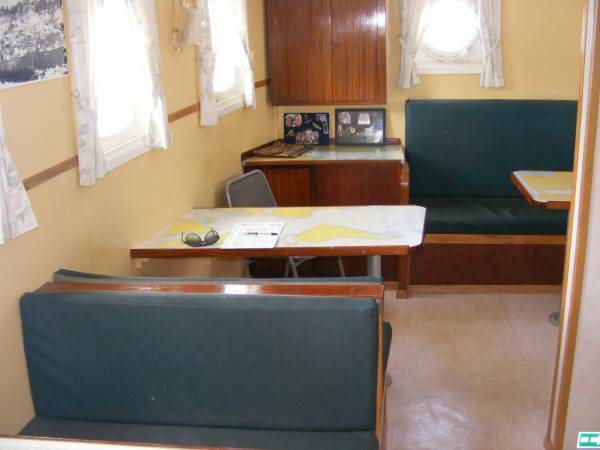 Fourteen bunks in renovated hold and three cabins forward offer further accommodation. 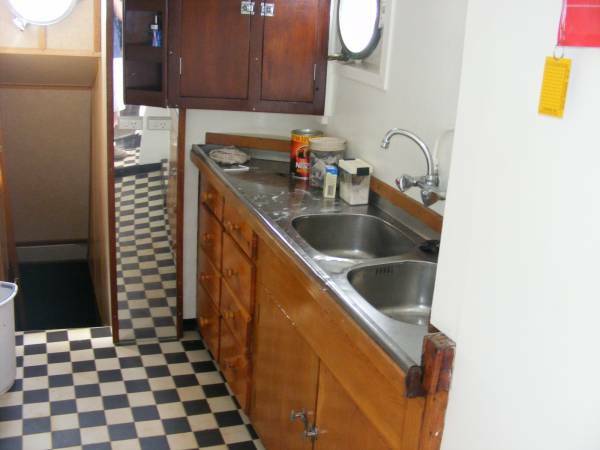 LAYOUT: Forward wheelhouse on central deck level between hold and salon offers stainless bench tops with burners, oven and refrigeration. 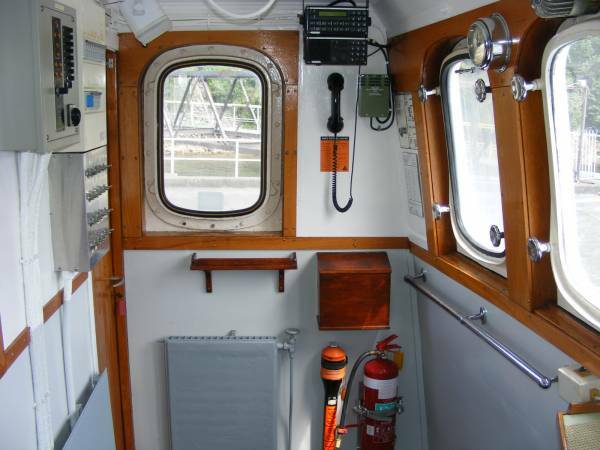 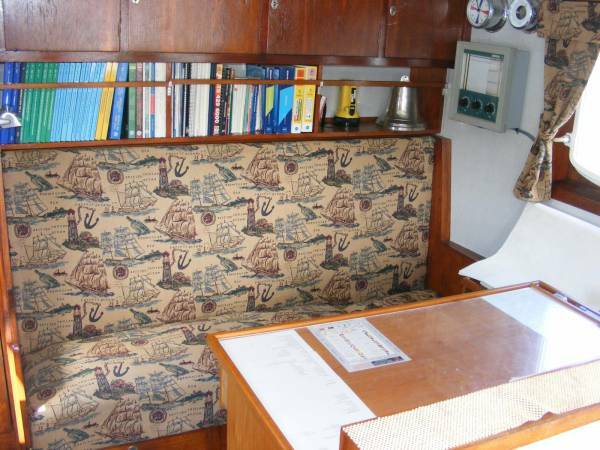 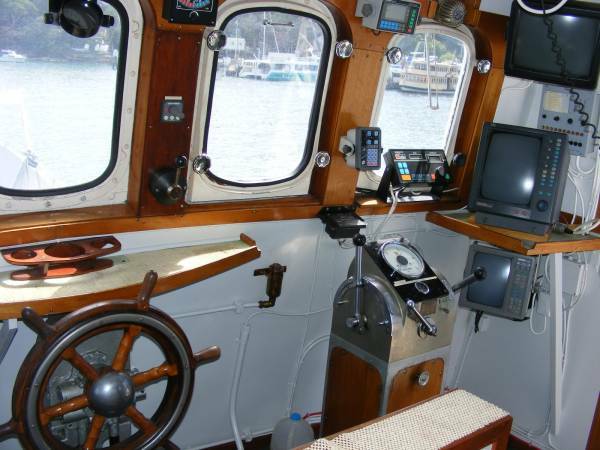 Wheelhouse offers comfortable salon aft of helm with navigation station and access to top decks.